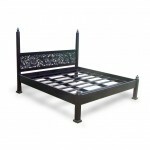 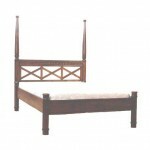 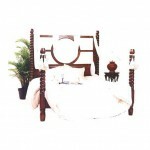 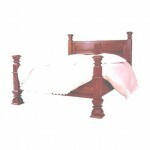 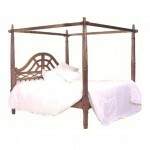 If you design your bedroom with whole your heart, then it is explicable if you choose the pretty bed to adorn it. 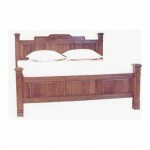 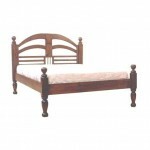 Then look no further than our traditional furniture. 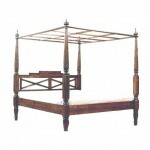 Each detail displayed by this wood furniture seems so seamless. 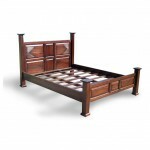 The design concept of this bed is done cautiously and meticulously due to the perfect detailing and finishing result that anyone might expect.